Aalto University MBA Association is pleased to invite you to its Annual General Meeting (agenda is attached). 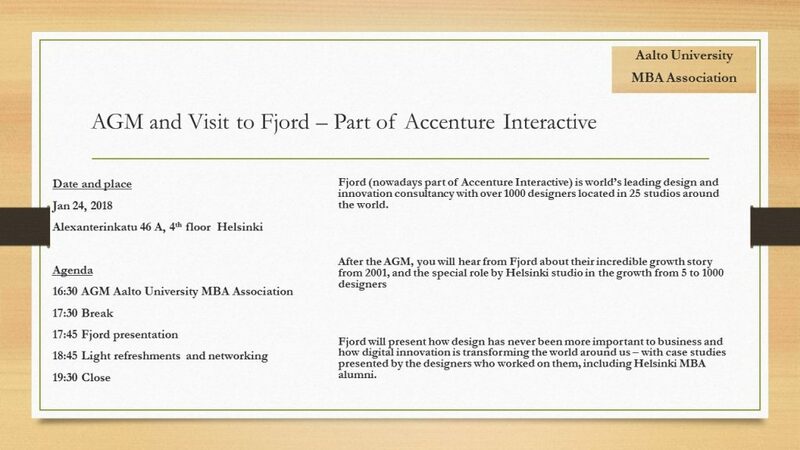 After the AGM, you will hear from Fjord’s incredible growth story and the very special role that their Helsinki studio. 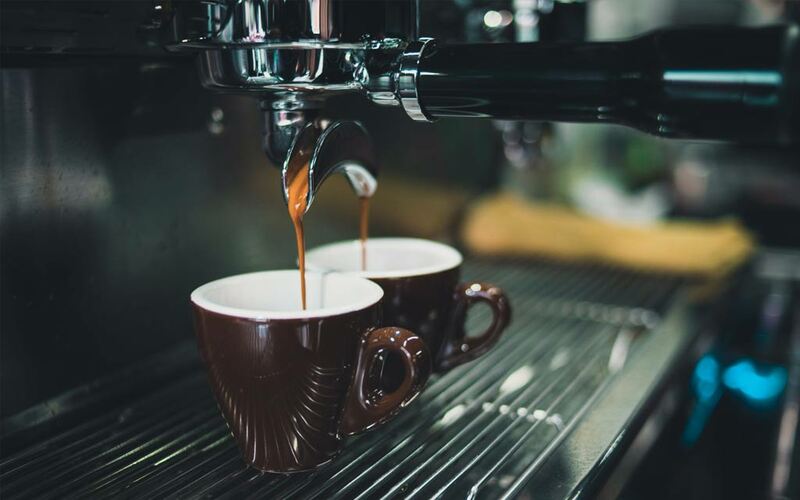 Design has never been more important to business and digital innovation is transforming the world around us.